He's cute! I really like him. Congrats on getting settled, somewhat. I know you'll be glad when it's done. LOVE LOVE LOVE this! (Actually I am a bit obsessed with Penguins). Pinning for later. Thanks for popping by this week's Feature Friday Link Party!! 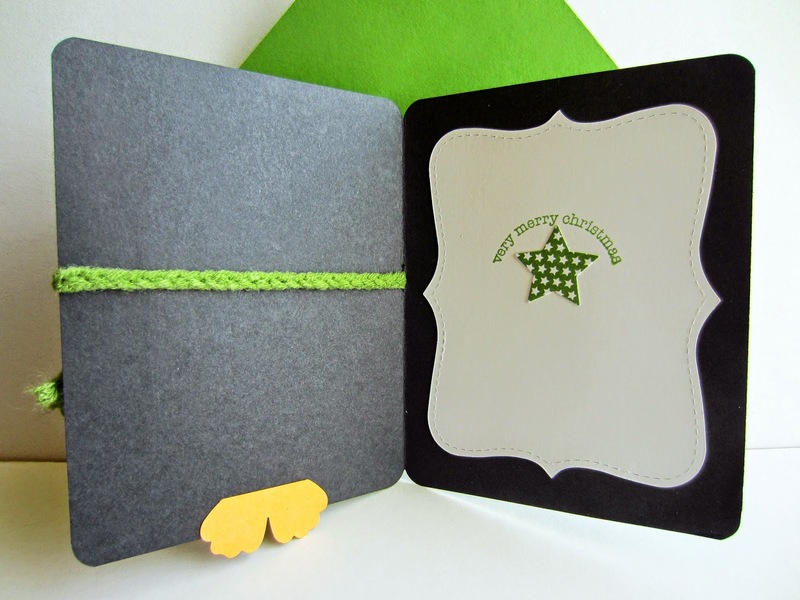 Stella will treasure this card - so cute! 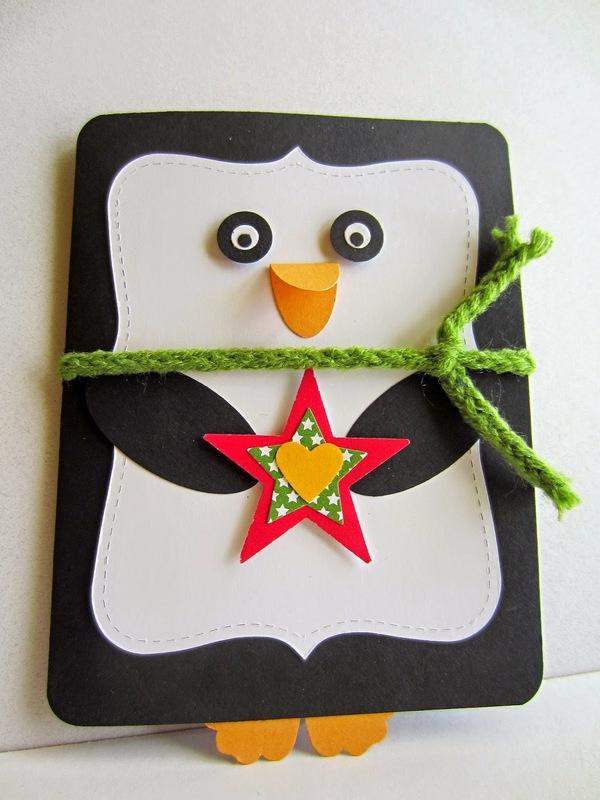 Thank you for sharing the penguin at Make It Monday. Too, too cute! Thank you for sharing your penguin on Show Me Saturday! Soooo stinking cute!! Thanks so much for sharing at the party :) Hugs! Linda!!!! This is adorable. 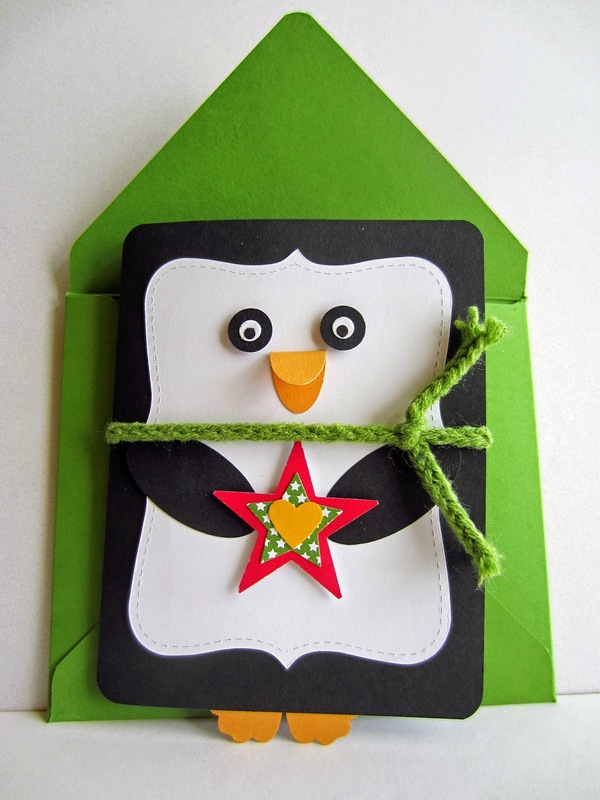 I am going card making later today, and might try something like this. Thank you for your ideas and inspiration. It's fun having you in our party always. A new party will open in just a few hours. Hope to see you there again! Thanks again for linking up to A Round Tuit! Hope you have a great weekend! Super cute card. Love the little feet. I'm a new follower. I love this little guy! Too cute.